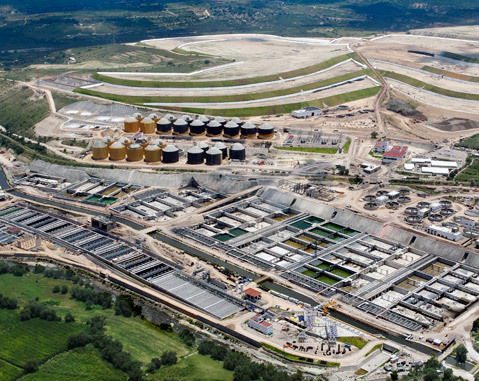 Using biological treatment to process the wastewater, the plant will decrease the contamination load by up to 90%. This process will make the water reusable for farming. 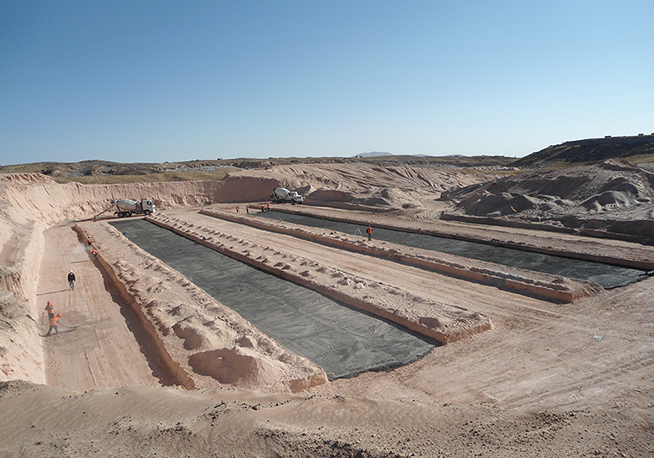 The project involves auxiliary sanitation works on the WWTP, such as a primary sewer with an 800-mm diameter intake, the construction of a WWTP for an average flow of 34,800 m3/day and protection components for the canal.